Hey! Tell all your friends, relatives, odd acquaintances, and even that crusty guy that gives you the stink-eye for no reason that Stupid Alabama is FREE on Kindle today. Click the link below and let the adventure begin! 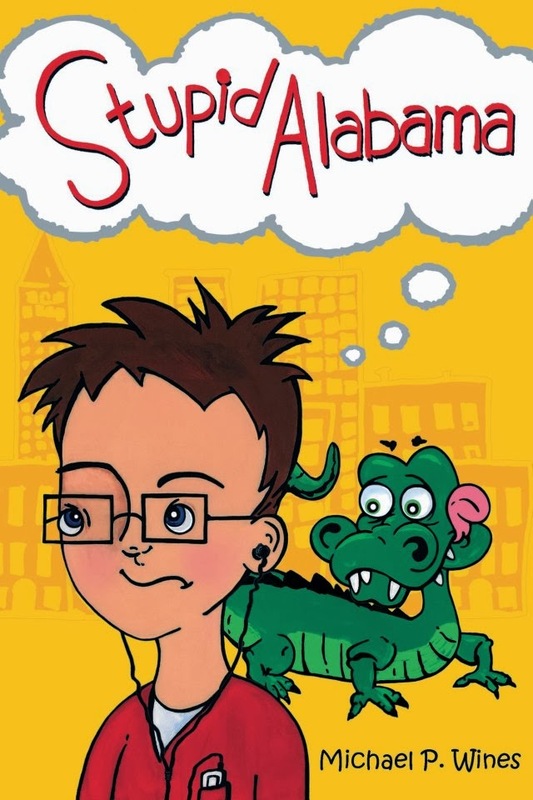 FREE Kindle version of Stupid Alabama!